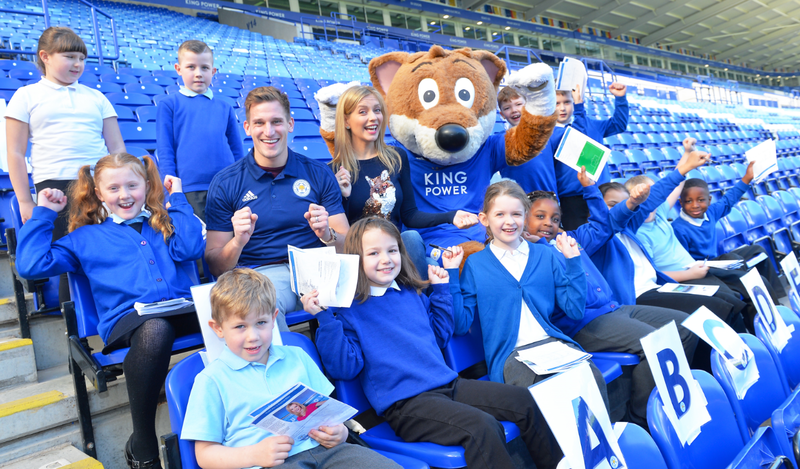 The Premier League Primary Stars resources have been adopted at St Bernard’s school in Burnage by Special Education Needs specialist, Mr Baylis for use during behavioural needs classes and one-to-one sessions, with a group of four 7-year olds whose behavioural difficulties had become disruptive. Mr Baylis started by introducing the vocabulary of Premier League values to model good behaviour, using visual aids to link the words to actions and behaviours. The use of Premier League Primary Stars videos and resources is also interlinked with an “art therapy” approach developed by Mr Baylis. To find out more about the behaviour based resources, you can browse our full range of PSHE resources on the website here.